Cliff Owen/APSaira Blair was just elected America’s youngest lawmaker. Saira Blair didn’t turn 18 — the legal voting age — until a few short months before the 2014 midterm elections. Tuesday, she won the election for West Virginia’s 59th House District. 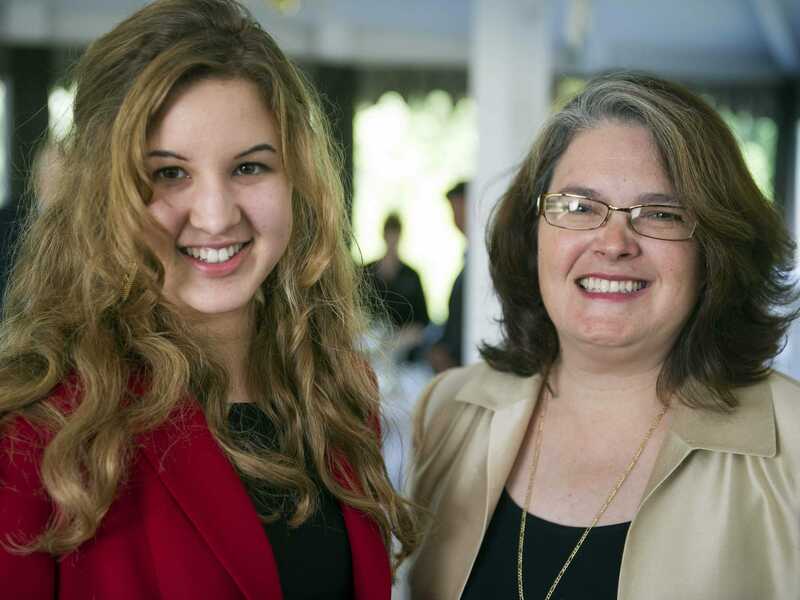 Facing off against Democratic candidate Layne Diehl in a state that has turned red in recent years, the West Virginia University freshman became the youngest state lawmaker in the nation after sweeping 63% of the vote. 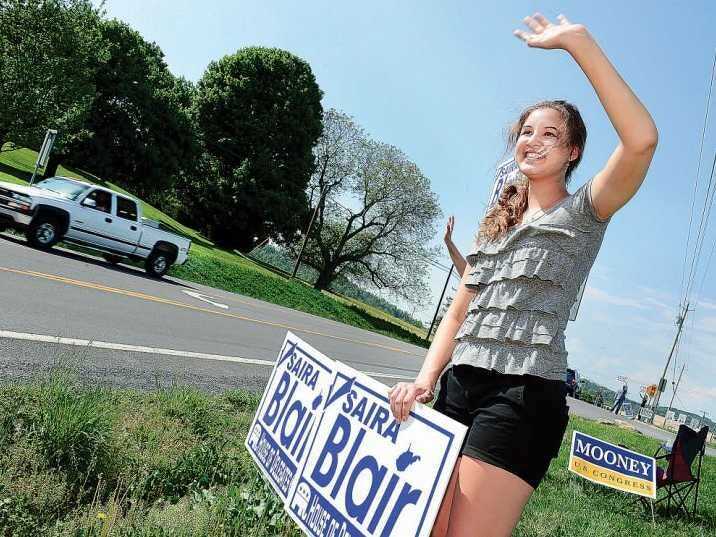 Blair will represent a small district in West Virginia’s eastern panhandle, about one-and-a-half hours outside the nation’s capital, according to the Associated Press. 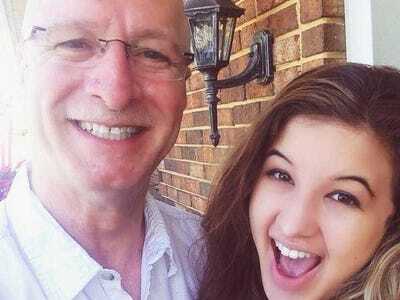 Earlier this year, Business Insider spoke to Blair for our annual list of the most impressive kids graduating from high school. Blair, then a senior at Hedgesville High School, told us she has always been active in public service and enjoys extracurricular activities. But a campaign for the House was a far cry from résumé padding. Blair, who characterises herself as a pro-life, pro-family, and pro-jobs fiscal conservative, decided to run when she took a hard look at the reality that faced her and her peers after graduation. She realised the solution was to make West Virginia more business-friendly. She stocked up on enough credits as an underclassman so that she could take on a lighter workload during her senior year of high school, and enlisted the help of her community and dad, West Virginia State Senator Craig Blair, in canvassing and getting the word out. Blair organised her public outreach efforts on Facebook and Twitter, which regularly featured photos of her knocking on doors and hanging campaign signs on lawns. Her cover photo displayed her cell number. In the days leading up to the May 2014 state primaries, friends and family held signs outside polling places. Fellow classmates registered and voted on her behalf (she wasn’t yet 18 years old). Blair defeated her opponent, a two-term incumbent, by an 872-728 vote margin. Running for public office at an age when most are contented to see R-rated movies, presented a unique set of challenges and surprises. Blair — who describes her hobbies as attending school sporting events, firearms, quilting, and politics — feared she wouldn’t be taken seriously. The response blew her away. Cliff Owen/APBlair defeated Democratic candidate Layne Diehl 63% to 30%. Fast forward five months and Blair made it to the big leagues. According to the Wall Street Journal, she will defer her spring semester to attend the part-time legislature’s 60-day session. She intends to make up classes in the summer or fall at West Virginia University, where she studies economics and Spanish.